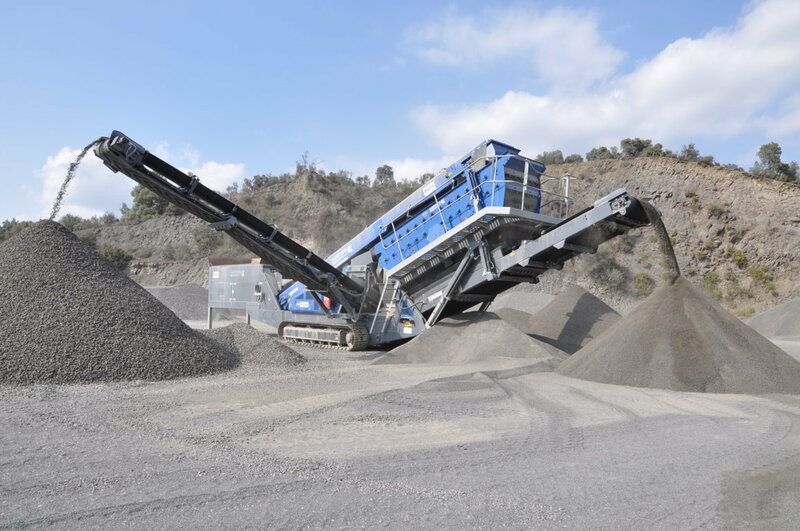 Pedrera Can Saboia, SL, a company dedicated to the extraction and subsequent production and supply of aggregates of basalt. Located on the hill of Sant Corneli de Fogars de la Selva, we serve customers located throughout the country. Sant Corneli is located in the Sierra Litoral Catalana corresponding to the municipality of Fogars de la Selva. The oldest reference of which is known is dated in 1897, when the villagers find this extinct volcano. This outcrop is part of the named volcanic triangle of Catalonia, with its vertices in the towns of the Empordà (Massanet and Bassella), La Garrotxa (Olot) and la Selva (Hostalric and Sant Corneli). 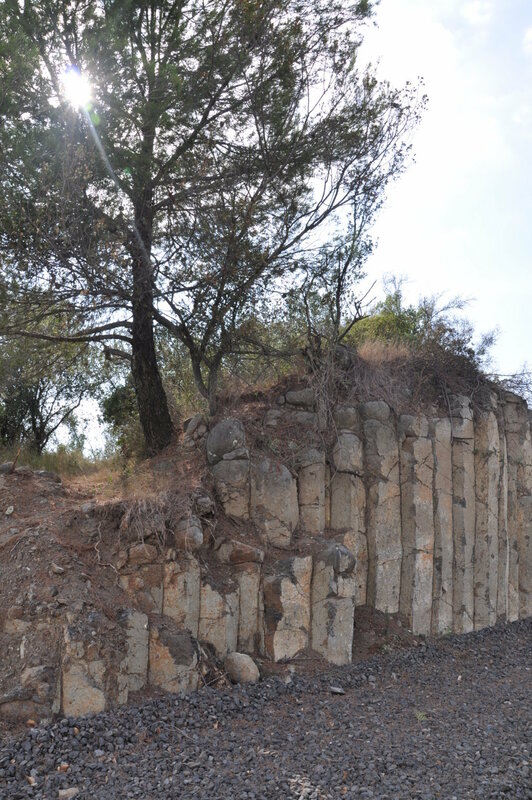 Features outcropSant Corneli found the outcrop of olivine basalt casting, the same type as the one in Hostalric, with the difference that found in the Sierra Litoral Catalana cuts leucogranites basalt outcrop. 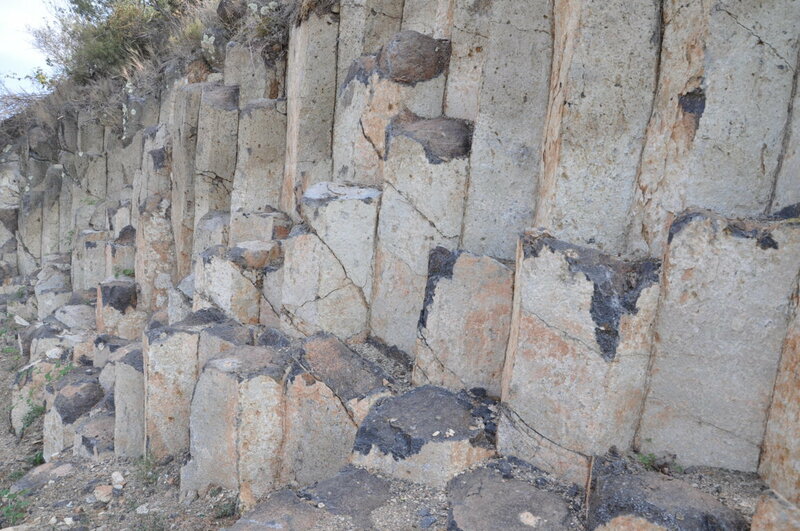 The predominant rock is basalt forming polygonal, usually hexagonal and pentagonal columns. The farm dates back more than 200 years, formerly basalt extraction was manual, used as pavers. Lessons and cut stones were transported by car to Hostalric, where they were distributed by train to different parts of the country. Over the years the farm, industrialized and currently ongoing mining activity.